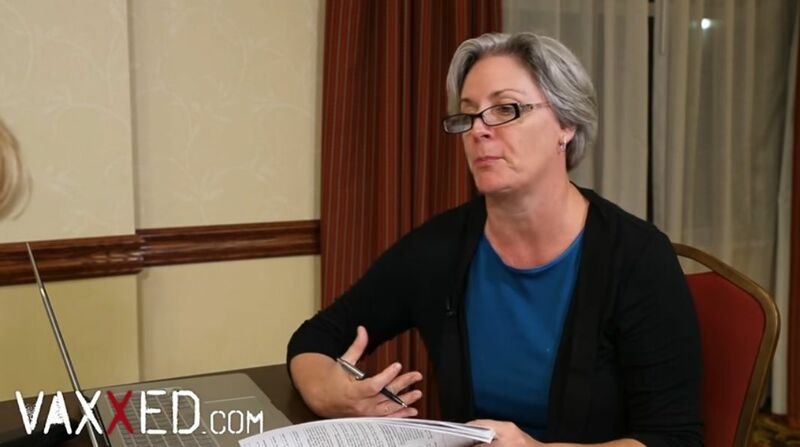 Dr. Suzanne Humphries joins Polly Tommey with the VAXXED film crew to discuss what vaccine manufacturer Merck reveals about their Gardasil vaccine from their own package inserts. These package inserts are supposed to be read by every physician who administers the Gardasil vaccine, and every patient is required to be informed of the side effects of the vaccine. Sadly, this almost never happens.